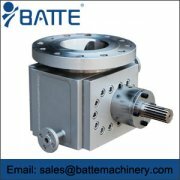 Complement repair extrusion gear pump to follow common sense to use promotional time, extrusion gear pump will be pumping missing, not even oil shortcomings, the primary reason is the excessive wear of the relevant parts. 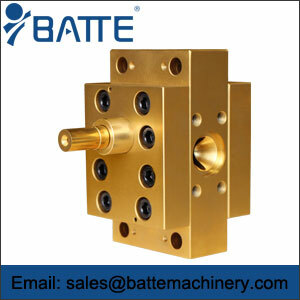 extrusion gear pump wear parts have the primary driving shaft and bushing, forced gear center hole and the axle pin, the pump housing cavity with gear end and the pump cover. 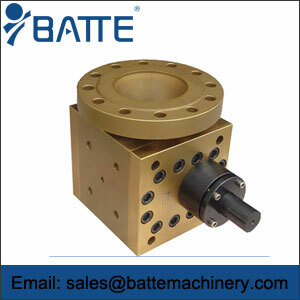 After the oil pump wear its primary technical guidelines to meet the demand, leave it open decomposition, to identify the level of wear parts and receiving echoes way be revised. Should do plenty of preparation work before the open, understand the equipment layout, process, operating conditions; should be open carefully to prevent damage to the device components. 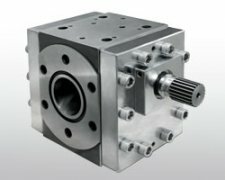 Each member of the co-extrusion gear pump gap should do all to view, some voids specifications in Table 1--1. 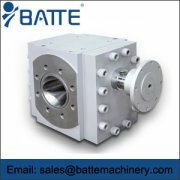 On the removed parts specific view of the gear for color viewing, does not allow the presence of cracks; conicity qualified journal, the appearance may not have scratches, roughness Ra of the maximum allowable value of 1.6μm; cover, care frame, the body may not have significant drawbacks. Cost overrun parts should be replaced, on the need to revise parts, should fit the specification as amended. 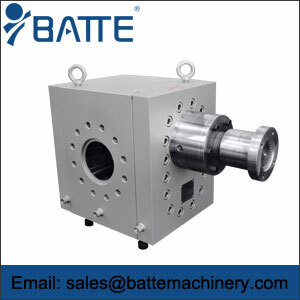 Axial gap gear face and cover, bracket, relying changes cover gasket thickness, between the pump bracket and to adjustment; when tightening cap studs symmetrical uniform, while the tight side plate moving When the rotor, the rotor encounters not turn, should re-tighten loose bolts; plus packing or seal when installed, when the gland remains tight side plate moving rotor side, not too tight dead. Hydrostatic test at 1.5 times the working pressure, insisted 5min does not leak, test running time, no leakage, running sound normal, no abnormal vibration, outlet pressure fit the needs for qualified.